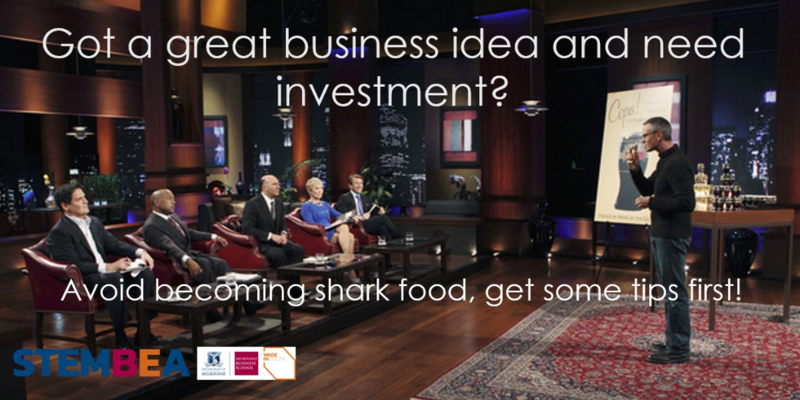 STEMBEA wish to invite you to an enlightening and informal panel on pitching your business idea and getting funding. Topics will include common pitch mistakes, investment decision processes, due diligence and others. Katherine Jackman (Brandon Capital), Michael Sterry (Jolimont Capital) and Michael Baker (BioScience Managers) look forward to answering your questions and sharing their experiences with investment decisions their firms have made in tech, health and mining. Open to: Students from University of Melbourne, Wade Institute, and Melbourne Business School plus guests. STEMBEA is a not for profit platform aimed to aid innovation and brings together STEM and business minds in order to foster and encourage trans-disciplinary thinking.